Preheat oven to 225°F. 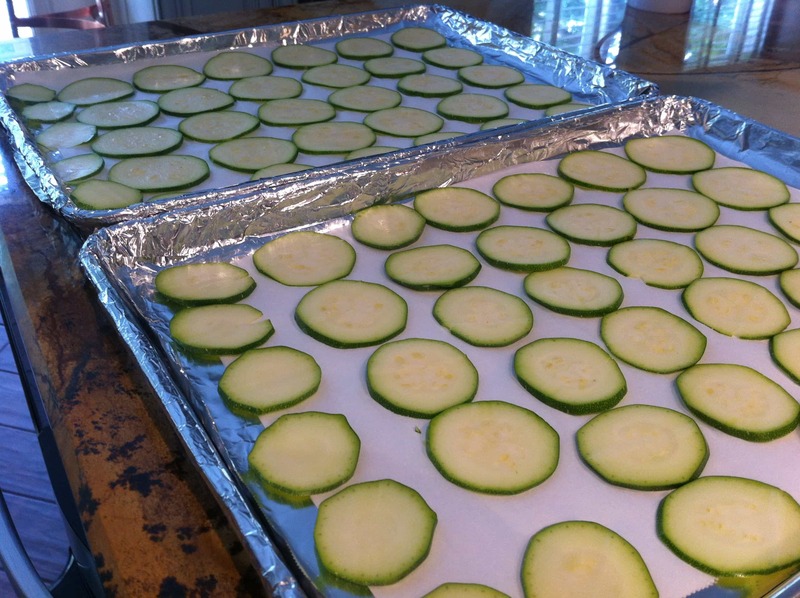 Meanwhile, line a sheet pan with foil for easy clean up and then line with parchment paper and set aside. 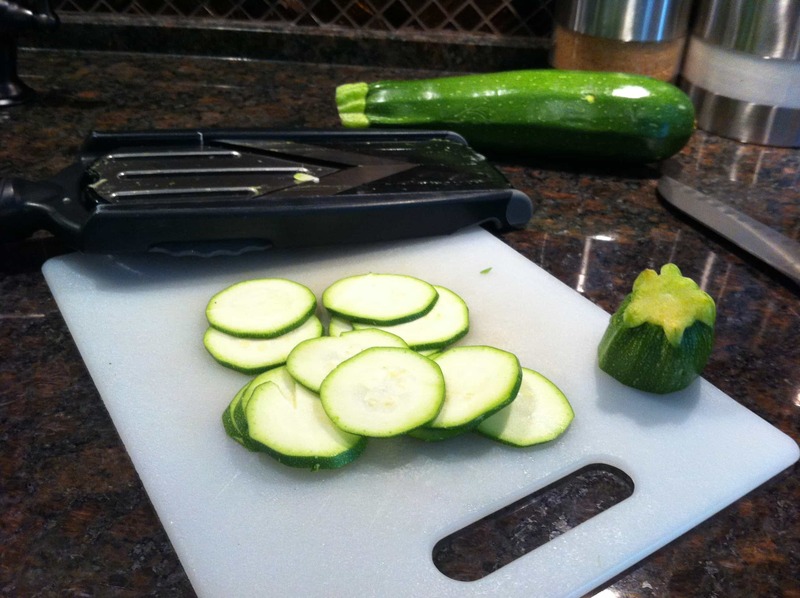 Use a mandolin slicer on the 2nd thinnest slicer and slice a washed and dried zucchini. Use paper towel to dry the slices by lightly pressing the slices between two pieces of dry paper towel. Removing the most amount of excess water is essential. 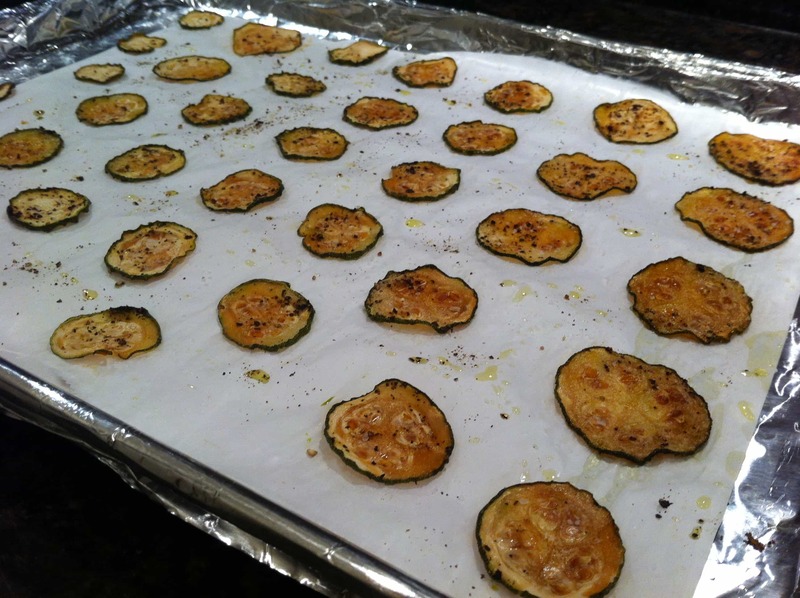 Place the zucchini slices onto the prepared baking sheet and spray gently with the extra virgin olive oil. Now crack fresh ground black pepper and sprinkler with kosher salt. Flip the slices and repeat on the other side. Make sure the season slices are not touching each other and are in a single layer on the sheet pan. 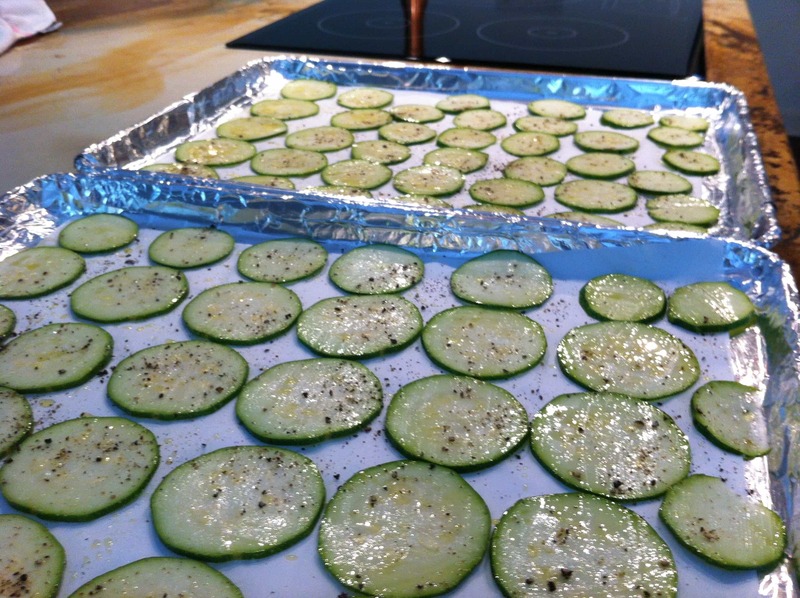 Bake the seasoned slices for about 1.5 to 2 hours, keep an eye on them so they don’t burn, it happens fast. 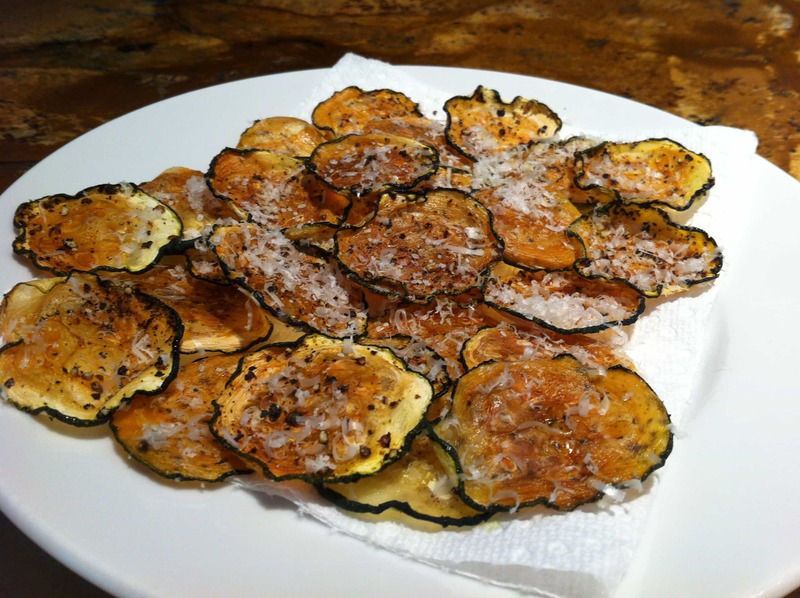 Remove chips from the oven and allow them to cool for 5 minutes, then micro plane Parmigianino-Reggiano cheese and enjoy. 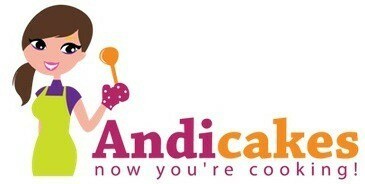 Keep in an airtight container for a few days.